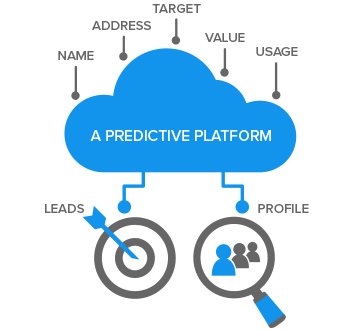 With the Reach Predictive Cloud, marketers can create modeled consumer lists, targeting only those people most likely to make a purchase or respond to campaigns, greatly increasing the profitability of customer acquisition, retention and reactivation. Access your best leaders in under 5 minutes. Choose a plan that's right for your business. Monthly and annual plans available for each. Price for targeted leads (smart names) is volume based, so please contact us for more information. 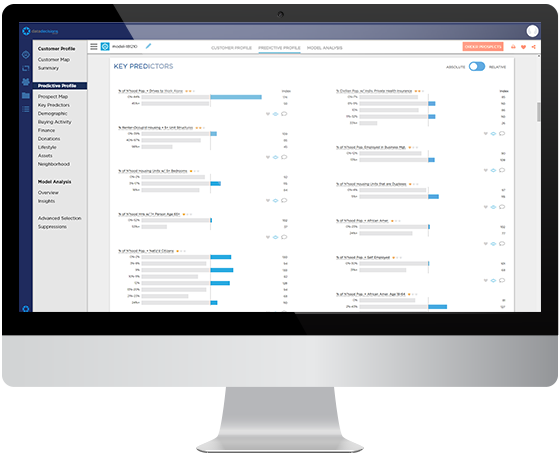 See how "Reach" can help you learn more about your customers and find your best prospects.